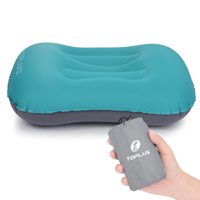 Toplus is giving away free products including their inflatable pillows. Just follow our link and apply for their program and once you use this product, you will have to give an honest review. Click GET FREEBIE button to join their influencer program for a chance to receive these products.